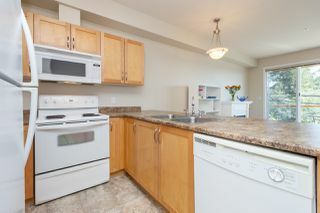 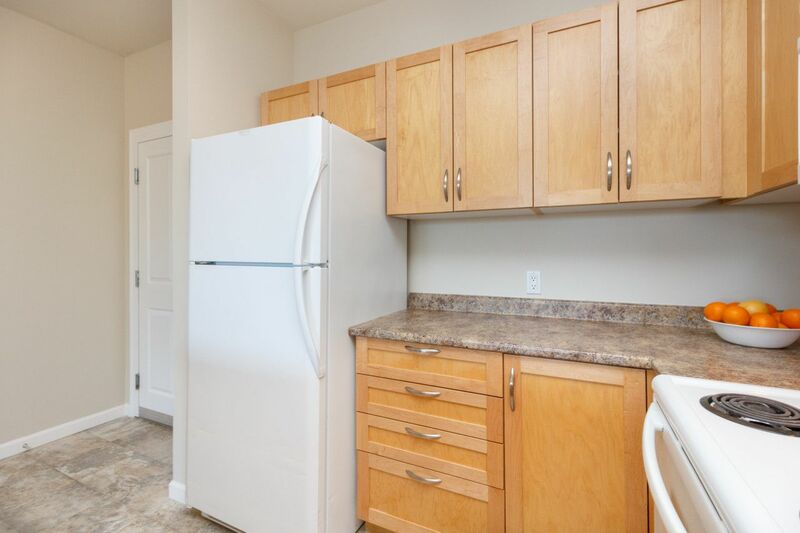 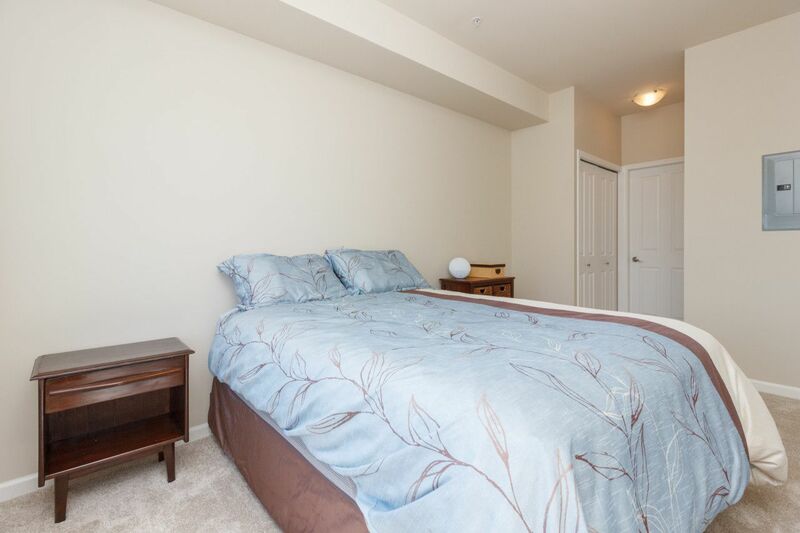 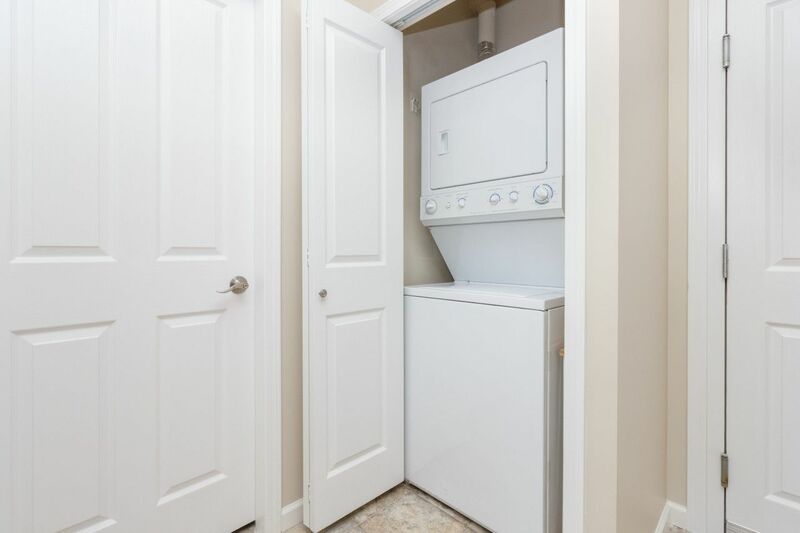 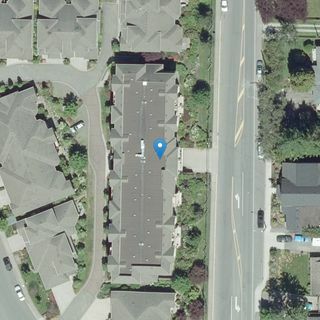 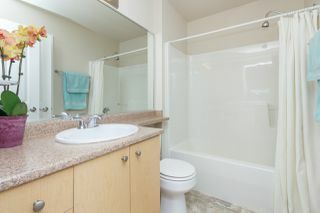 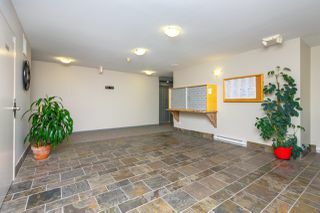 Built in 2004, this well-maintained building is steps away from all that living in this area has to offer. 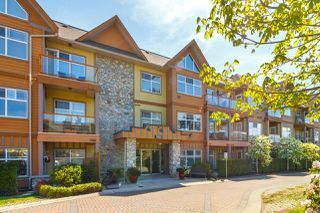 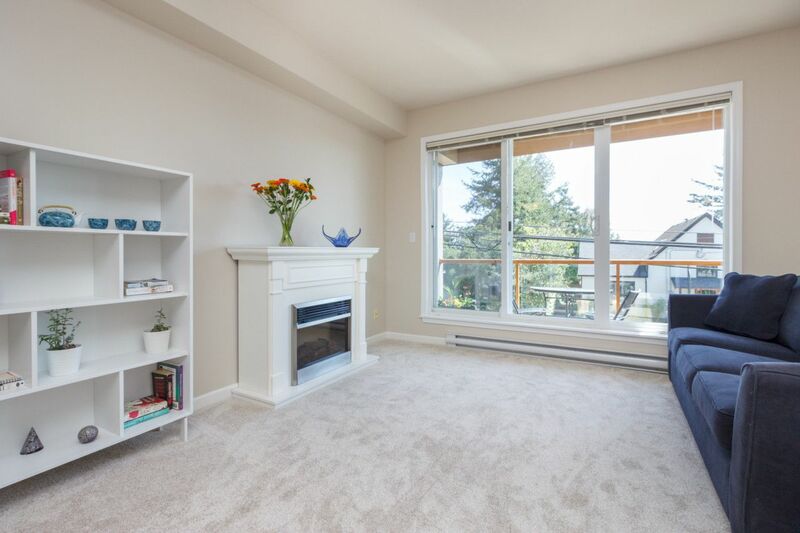 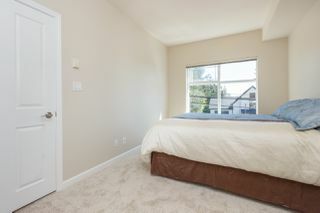 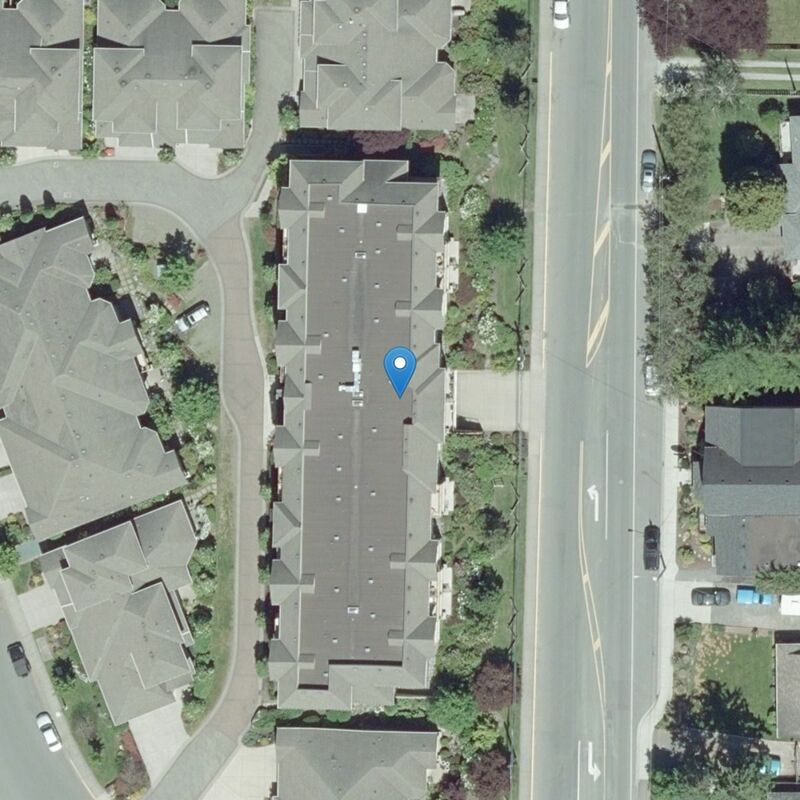 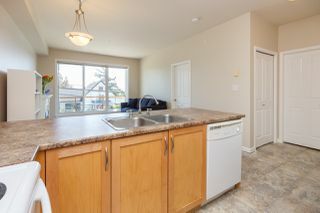 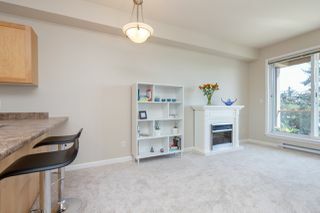 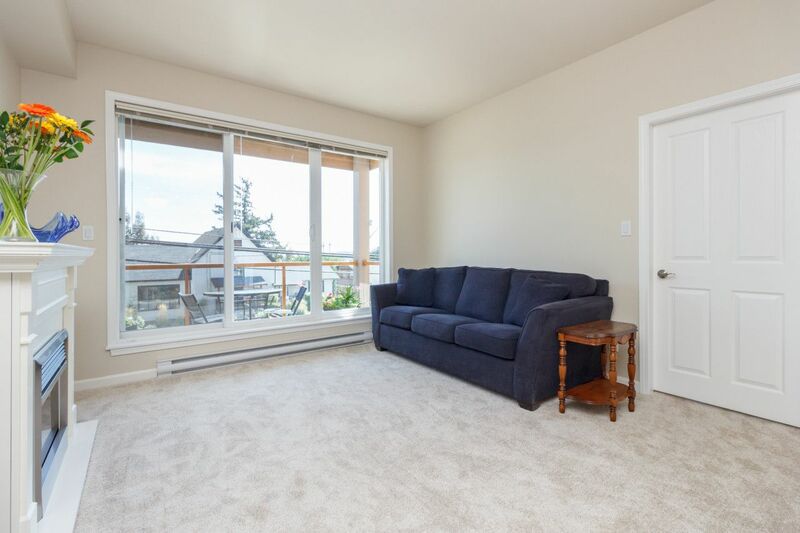 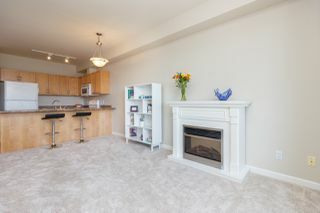 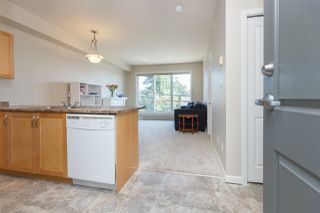 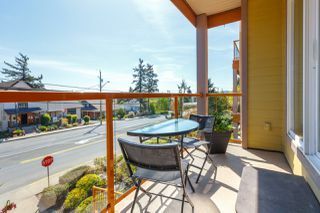 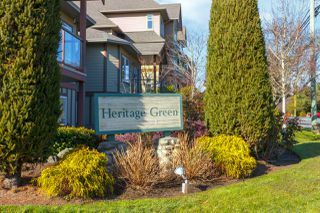 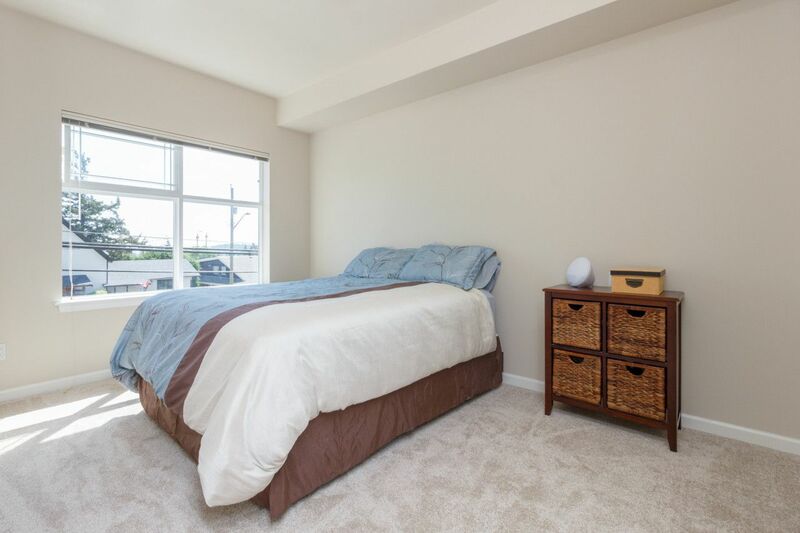 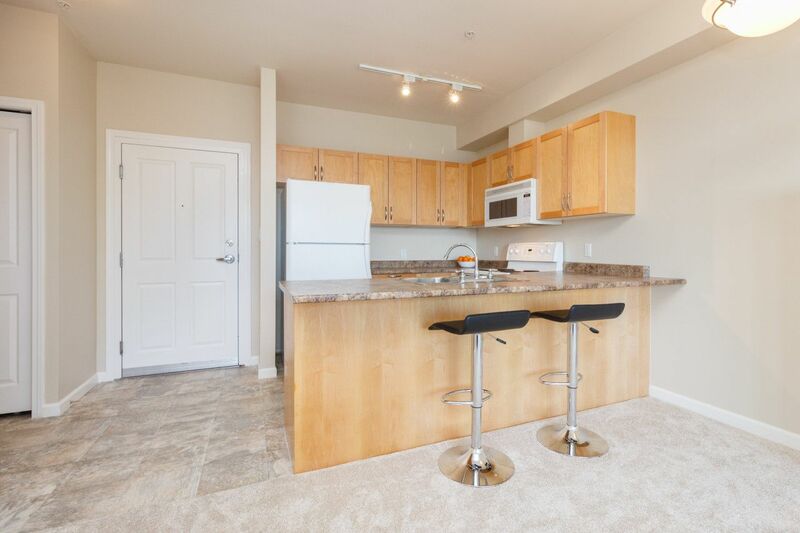 Literally a minutes walk to all the amenities of the crossroads community of Saanichton. This immaculate east facing 1 BR unit boasts glorious morning light, is in like new condition & has insuite laundry. The building allows up to 6 rentals, is pet friendly and offers storage & underground secured parking. 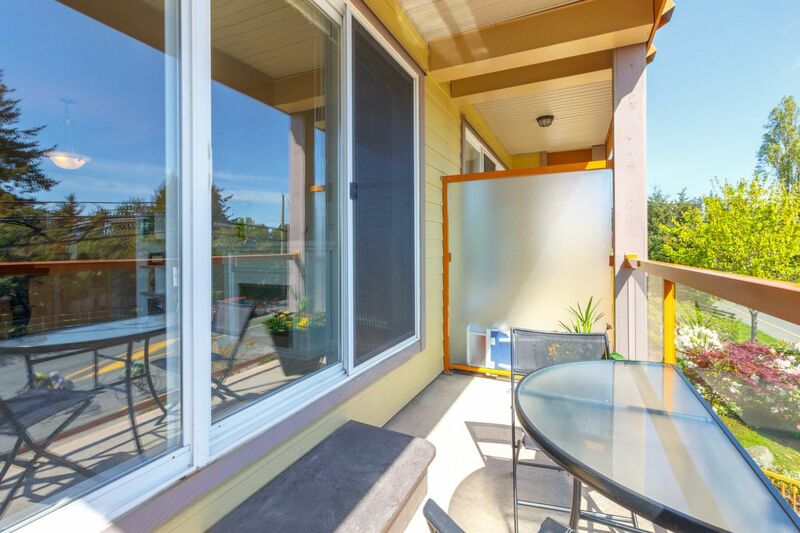 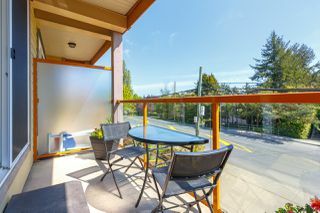 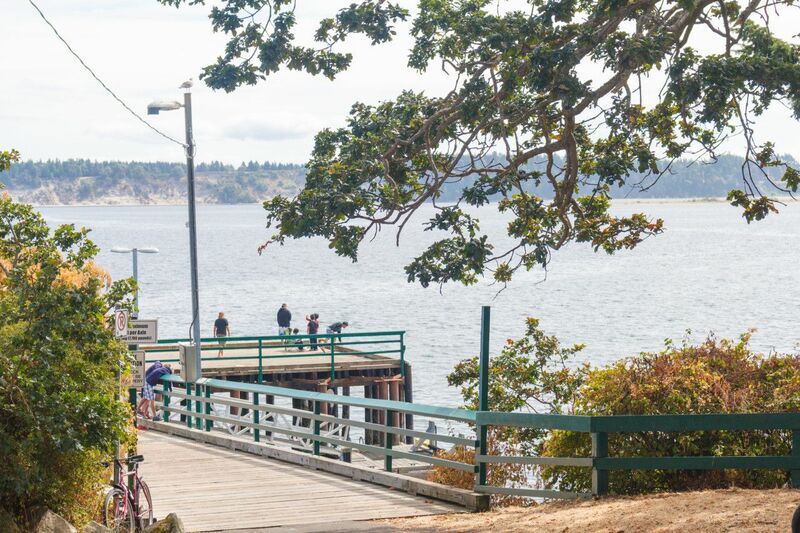 Located on bike & transit routes, transportation to all areas of Victoria is just a breeze. 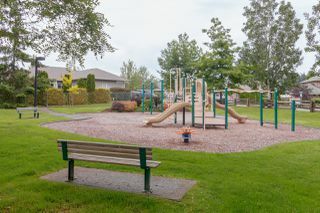 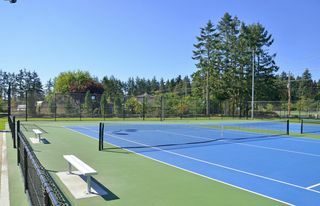 Living in Saanichton certainly has plenty to offer, on bus route to the local recreation center, just a short walk will bring you to great food at local pubs & restaurants, you can step outside & do all your banking, go to medical clinics, pharmacy, grocery or hardware stores: running your errands all can be done in just a few short steps! 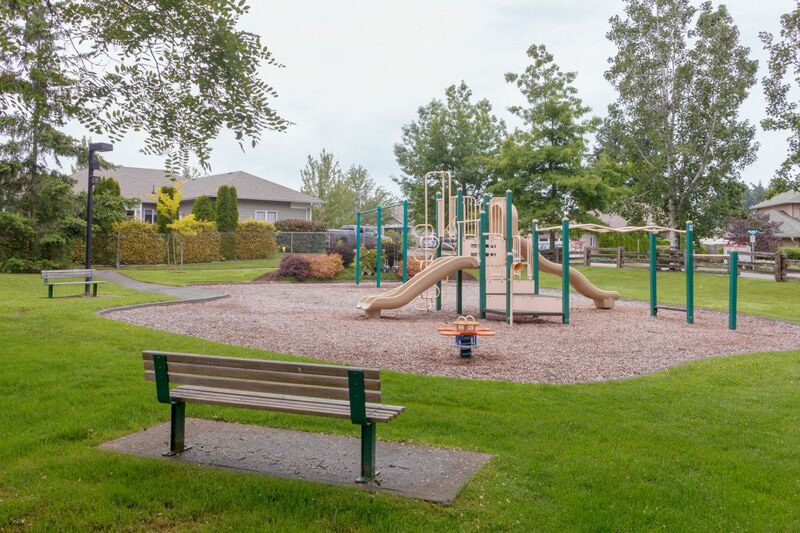 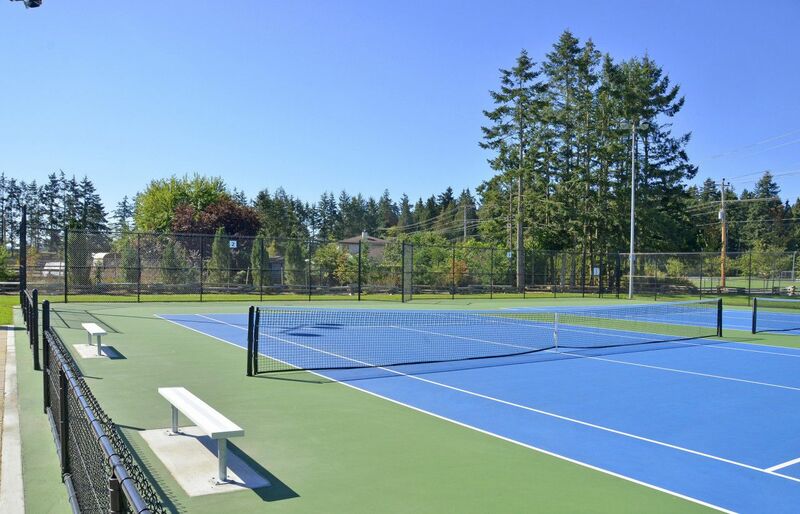 The airport, hospital and ferry terminals are just minutes away, and nearby Regional and community parks offer plenty of recreational opportunities!